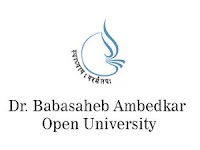 Baba Saheb Ambedkar Open University Has conducted Second And First Year Students B.Ed. Examination In December 2016. Today University has released Result for Examination of Second Year Only. 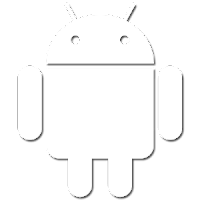 Check below more details. This is A special B.Ed. Course For Government teachers Who are in Service. 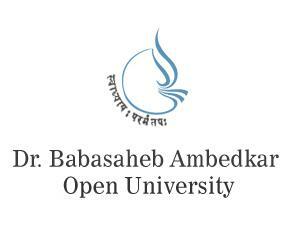 Baba Saheb Ambedkar Open University Is Providing Facility For These Candidates For B.Ed. As External course.  Every Year BAOU Give Notification For New Admission In B.Ed. Course. Large Numbers Of Candidates Appear In Entrance Exam Of B.Ed. Note: Candidates can check Result by submitting Enrollment No. Inbox.